3D illustration. 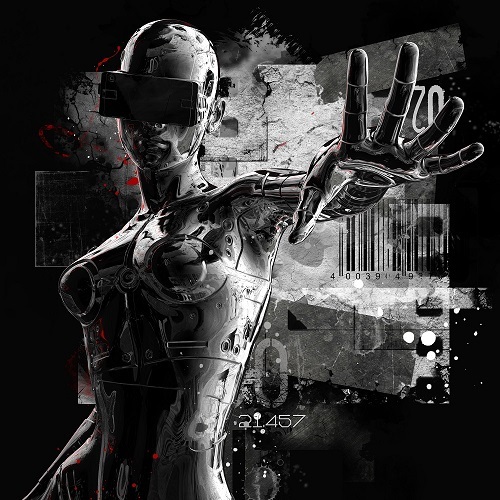 The stylish chromeplated cyborg the woman on a grunge background. Futuristic fashion android. Welcome to the Technocracy A.I. Abstract Series for Published Scientific Work in the A.I. and Artificial General Intelligence field. As always thank you for listening to the Technocracy Abstract Series and a special thank you for our sponsors the Foundation, Transhumanity.net and the AGI Laboratory.